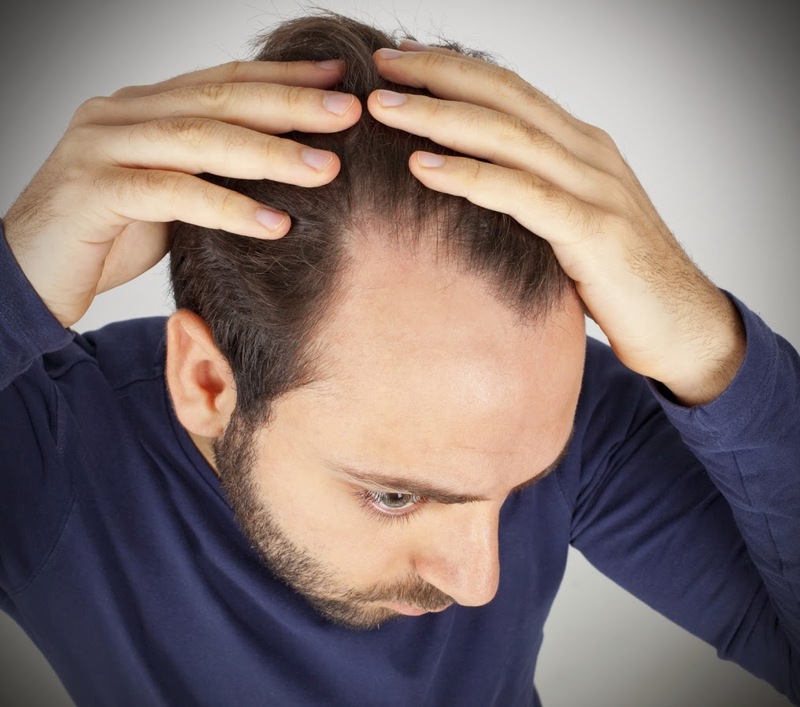 When it comes to hair loss, Rogaine (minoxidil) is one of the most commonly mentioned options for male pattern baldness and other thinning hair issues. If you’re considering hair restoration, here are four facts behind oft-repeated myths about this medication. 1. Myth: Rogaine doesn’t actually work. It’s smart to be skeptical about products that promise hair regrowth; there are so many ineffective solutions on the market. However, Rogaine isn’t one of them. When used correctly, up to 50 percent of men who opt for this method of hair restoration have reported satisfaction with their level of regrowth. In fact, it’s the only topical hair growth solution approved by the FDA. 2. Myth: Rogaine is only for men. Because 90 percent of men are affected by hereditary baldness, they are the biggest consumers of hair restoration products like Rogaine. But what’s often unmentioned is that after age 40, about 40 percent of women notice thinning hair as well. Women’s Rogaine is a specialized solution for female clients who are concerned about hair loss. 3. Myth: Rogaine should only be used alone. In fact, clinical trials reported by the International Society of Hair Restoration Surgery show that this topical medication is most effective at stimulating hair growth when combined with other hair restoration solutions and techniques, such as retinoids. A qualified physician can create a customized solution that best fits your hair loss needs. 4. Myth: Shampoos with minoxidil are the best baldness solution. While expensive salons often add minoxidil to shampoos and charge higher prices for this hair loss solution, the fact is that pure minoxidil, in both 2 percent and 5 percent solutions, is usually a more effective and much less expensive option. If you live in the Worcester area and are bothered by the appearance of thinning hair, talk to the expert staff at DiStefano Hair Restoration Center by calling (401) 736-8989. We can help you learn more about the cause of your hair loss and explore potential solutions that fit your lifestyle. Previous PostPrevious Will My Hair Transplant Results Look Completely Natural?